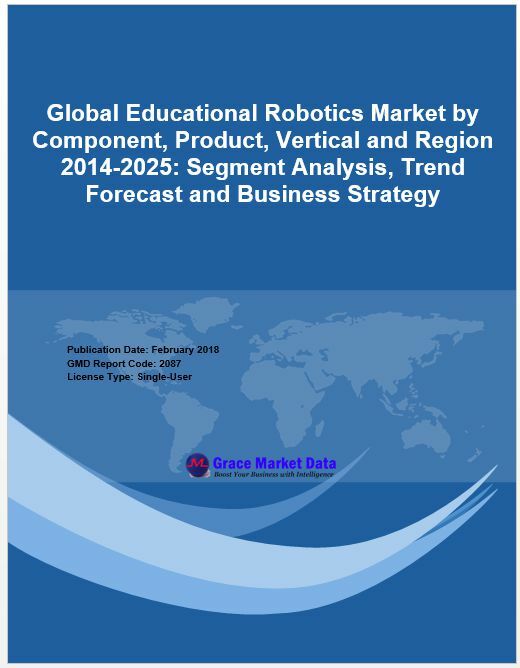 "In this report, LP Information covers the present scenario (with the base year being 2017) and the growth prospects of global Artificial Lift market for 2018-2023. Artificial lift is a method used to lower the producing bottomhole pressure (BHP) on the formation to obtain a higher production rate from the well. This can be done with a positive-displacement downhole pump, such as a beam pump or a progressive cavity pump (PCP), to lower the flowing pressure at the pump intake. It also can be done with a downhole centrifugal pump, which could be a part of an electrical submersible pump (ESP) system. Most oil wells require artificial lift at some point in the life of the field, and many gas wells benefit from artificial lift to take liquids off the formation so gas can flow at a higher rate. Of the different artificial lift technologies, Rod lift is the largest segment in quantity and ESP is the fastest growing and largest revenue segment. Rod lift is expected to continue its dominating position in the next five years due to a global increase field decline and ESP is projected to grow much slower than the last five years as new oil wells are expected to grow quite moderately. North America is the largest artificial lift market with the fast growing shale gas production. US and Russia are the largest ESP market and Canada is the largest PCP market. The artificial lift market scale is likely to decrease and more M&A expected in the next few years. Although sales of Artificial Lift brought a lot of opportunities, the study group recommends the new entrants just having money but without technical advantage and downstream support do not to enter into the Artificial Lift field. Over the next five years, LPI(LP Information) projects that Artificial Lift will register a 1.2% CAGR in terms of revenue, reach US$ 10200 million by 2023, from US$ 9550 million in 2017. This report presents a comprehensive overview, market shares, and growth opportunities of Artificial Lift market by product type, application, key manufacturers and key regions. To study and analyze the global Artificial Lift consumption (value & volume) by key regions/countries, product type and application, history data from 2013 to 2017, and forecast to 2023. To understand the structure of Artificial Lift market by identifying its various subsegments. Focuses on the key global Artificial Lift manufacturers, to define, describe and analyze the sales volume, value, market share, market competition landscape, SWOT analysis and development plans in next few years. To analyze the Artificial Lift with respect to individual growth trends, future prospects, and their contribution to the total market. To project the consumption of Artificial Lift submarkets, with respect to key regions (along with their respective key countries).